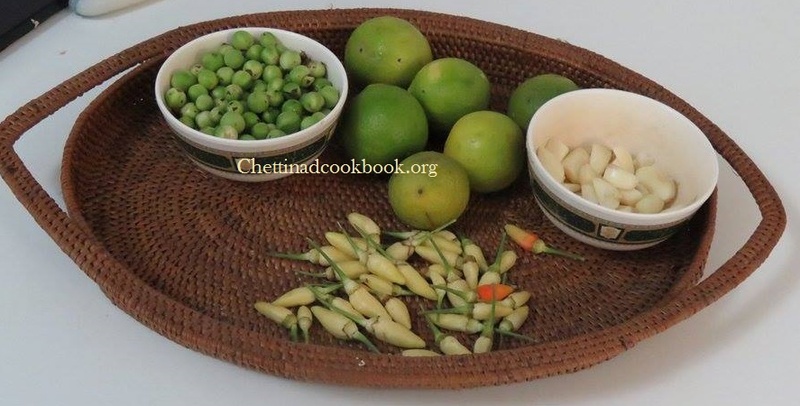 Pamper your taste buds with the traditional pickle from chettinad . This pickle is made without any artificial preservatives. 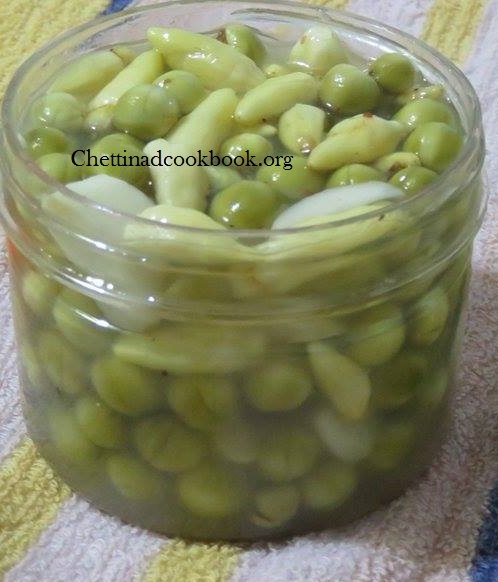 We know pickle is an excellent combination with curd rice, but this specific pickle can be matched with all type of rice varieties, even with sambar sadham. Our ancestral method of preparing this pickle loved by all in my mother’s house.We get farm fresh turkey berry, hot white chilli, and garlic from our nearby villages in chettinad region. 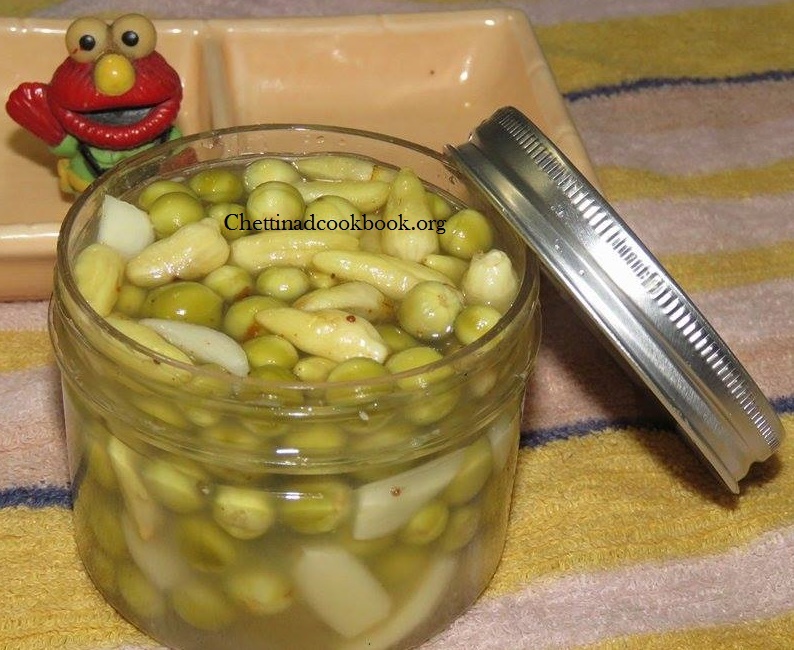 Home made pickles are good when compared with shop bought pickles and also very easy to prepare, no cooking time is required. Powder rock salt, peel garlic and cut into 2 lengthwise. Discard stalks and make a slight cross slit on each turkey berry and white chilli. Squeeze juice from the lime and filter it. Take a clean jar pour lemon extract salt and dissolve it.add all vegges in to it and mix well keep in the sunlight for a day or two. Home made healthy pickle is ready to use in 3 days.